Professor David Shipworth of UCL Energy Institute will be leading one of 15 new projects funded by PETRAS, the UK’s Internet of Things Research hub, and the Lloyd’s Register Foundation. The project, partnering with Siemens and UK Power Networks, is entitled ‘The Internet of Things: supporting peer-to-peer energy trading and demand side management through blockchains. (P2P-IoET)’. The rapid rise of local and community based renewable energy generation, combined with the rollout of smart meters, breakthroughs in IT, and electricity grid congestion is bringing about radically new collaborative economy business models in energy. In response, people are beginning to trade energy locally. Distributed ledger (blockchain) technologies are used to authenticate and track ownership of energy production, consumption, and demand-side response, ensuring each unit of energy is securely and transparently accounted for. The project will lay the ground work for such systems in the UK – analysing the regulatory, security, engineering and societal requirements for their acceptability. PETRAS, funded by the EPSRC and Lloyd’s Register Foundation, and led by UCL, is a 3 year research hub bringing together nine leading UK universities to explore issues of Privacy, Ethics, Trust, Reliability, Acceptability and Security (PETRAS) relating to the Internet of Things. 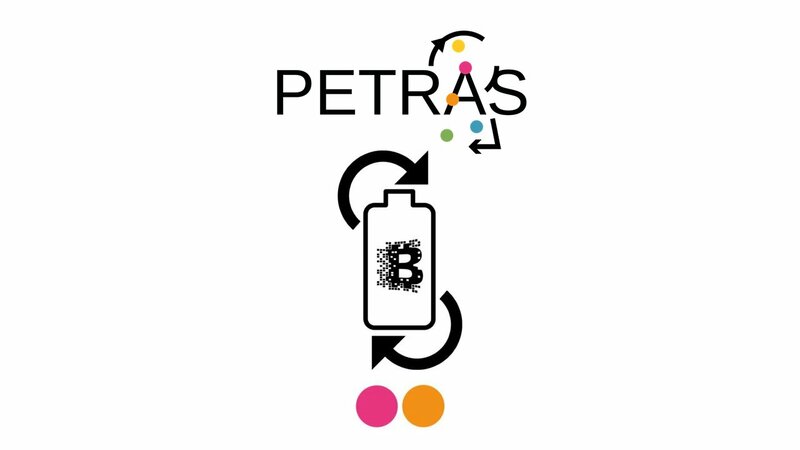 The 15 new projects announced by PETRAS aim to address cybersecurity of the Internet of Things and explore how society can Benefit from the power of interconnected devices.